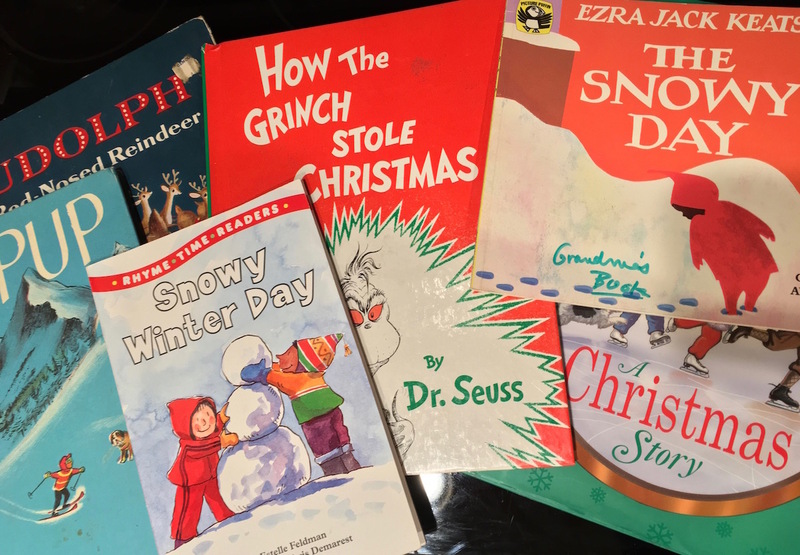 Joyful Holiday Reading for the Littles! I can’t think of a better way to spend a winter day before the holidays. Wishing you all quiet moments, reading with your classrooms and families.